MY VIKING VAMPIRE is almost here! Pre-Order now! 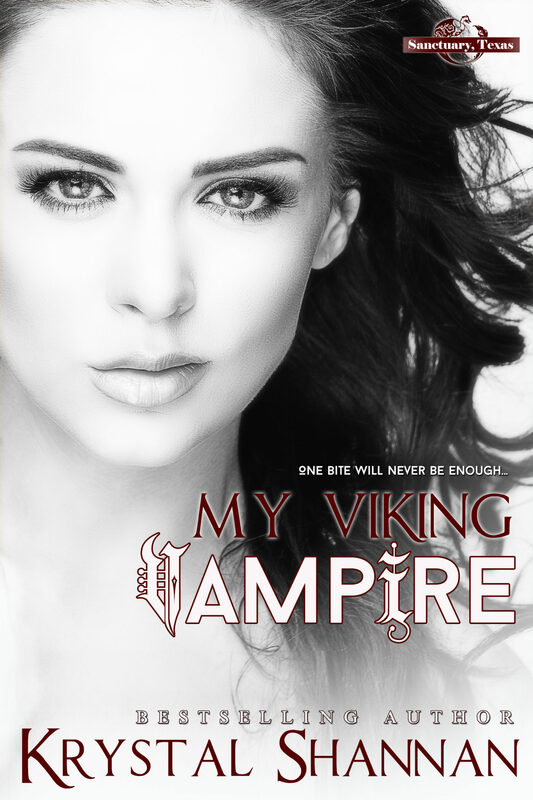 I'm so excited to share with you that MY VIKING VAMPIRE is now available at iBooks, Amazon, and Kobo for Pre-Order! So excited. If you are one of my Nook readers, just watch for my newsletter next week! It will have all the links in it for you. I'm super pumped to launch the Sanctuary, Texas series! It's one of my favorite books I've written so far and I know you will just fall in love with Bailey and Erick, just like I did. It's a story of trust and healing and most of all, love. I hope you join me on this new adventure into the world of Sanctuary, Texas. 2.99 only until Sept. 1st.